Agriculture is a unique segment of the construction market, largely due to the varied functions of the structures found on ranches and farms. 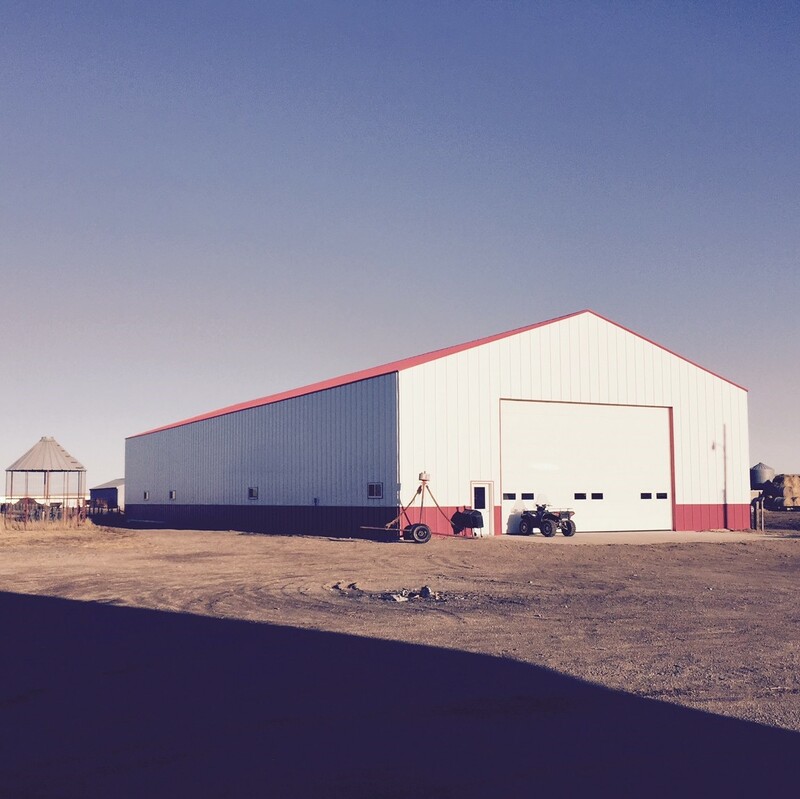 The need for storage (equipment, livestock, planes, recreational vehicles), office space, shops and perhaps living quarters mean a variety of demands when it comes to the operation's buildings. The durability and ease of construction with Enercept Structural Insulated Panels make them the material of choice for all your agricultural and storage needs. SIPs are a suitable solution due to their versatility, strength a nd efficiency. Versatility: Not only are SIPs energy efficient, they are versatile enough to suit your agricultural and large storage needs.Whether you're considering a simple storage shed, an intricately-designed showpiece or even renovating a historical barn, Enercept SIPs are a terrific choice. Since each panel is manufactured to your exact specifications, there are many possibilities. 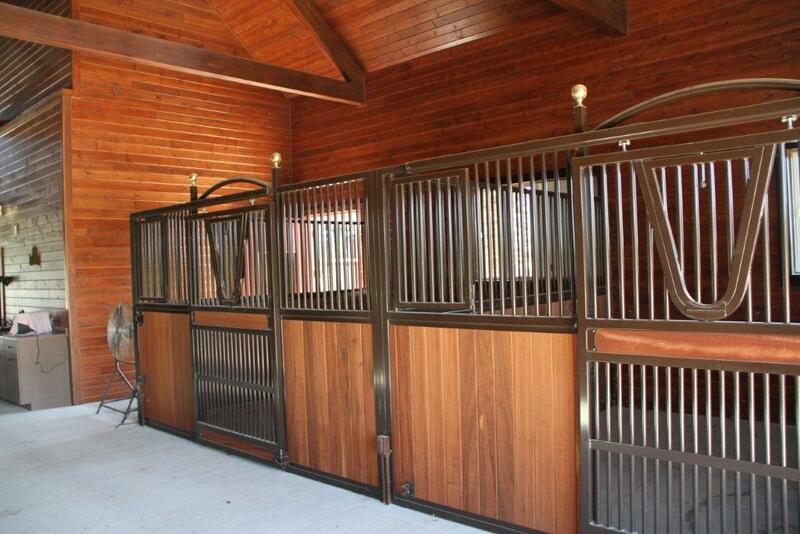 If a simple design is your style, blank panels which can be custom-finished on site may be a good fit. If a more complicated profile with myriad peaks, valleys and details are what you need, our experienced drafting and production team can bring your vision to life. 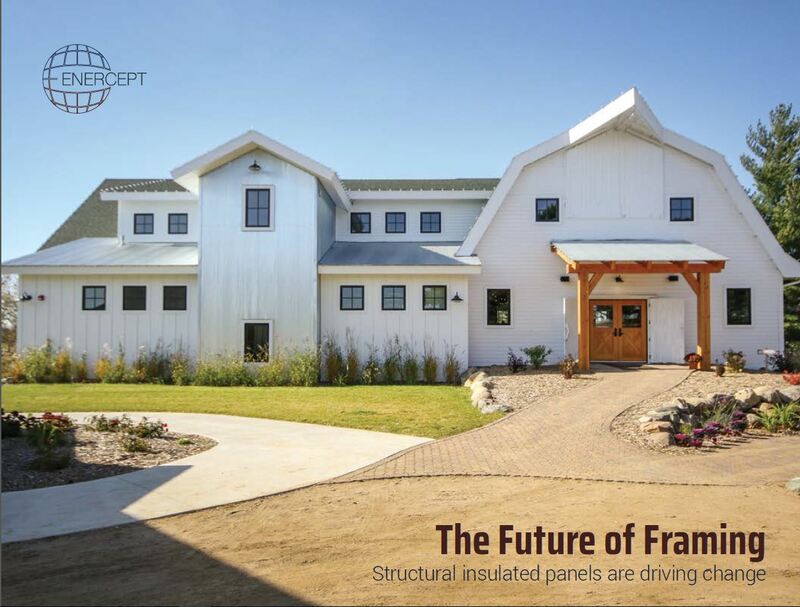 Utilizing SIPs for your entire structure offers the most benefit, but many clients opt for walls or roof only or even use SIPs to clad an existing structure (perhaps an existing barn) as well as for additions. SIPs design flexibility affords the ability to integrate with existing structural elements and even steel frames. Strength: Large equipment means big storage solutions. SIPs, with their high load capacity and strength lend themselves well to wide open spaces, perfect for agricultural storage needs. Your equipment is an integral part of your livelihood. 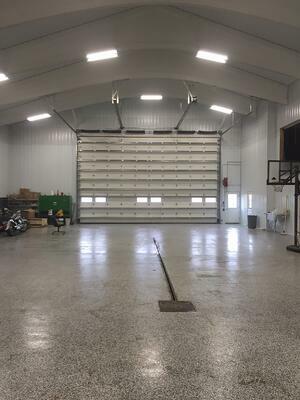 With storage comprised of SIPs, your vehicles, from tractors to combines or even airplanes, can be safely stored indoors, protected by a structure which is stronger and more airtight than its stick frame counterpart. 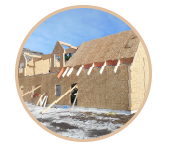 SIPs enable loads to be distributed across the entire panel due to the continuous bond between the sheathing and the rigid insulation. When the two materials are laminated together, they create a panel which is 2.5 times stronger than a stick-frame wall. Efficiency: The efficiency of SIPs simply cannot be beat when it comes to time, costs and energy efficiency. Shortened Construction Time: Particularly with the recent construction labor shortage, saving man hours is key to efficient building. A major benefit of using Enercept SIPs is the time savings factor. Since our panels are available in sizes up to 8' x 24', a vast amount of wall and roof can be covered in a short period of time. 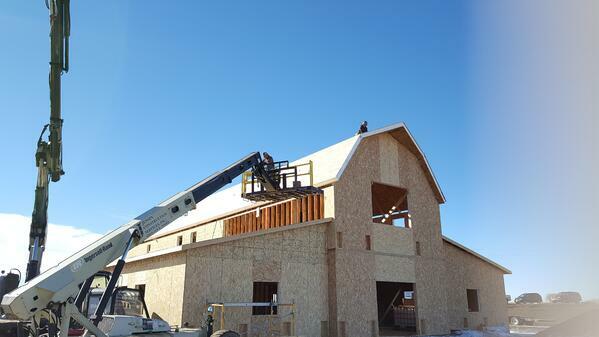 On a recent project in a remote prairie location, a crew was able to set 320 lineal feet of wall panel in one day. Less Labor: Fewer man hours means fewer dollars funneled toward labor costs. Some builders have reported as much as a 55% labor savings using SIPs, largely due to the ease of use. Enercept's patented insulated connection posts make our panels among the easiest to install, which increases labor efficiency. Because of remote locations often associated with agricultural projects, finding construction labor can pose a challenge. SIPs make it easier to build using fewer people as well as less time. Less travel and lodging time saves even more. Increased Energy Efficiency: Your building will be stronger and will be ready to use sooner. The 4.2 per inch R-value will make your building energy efficient. 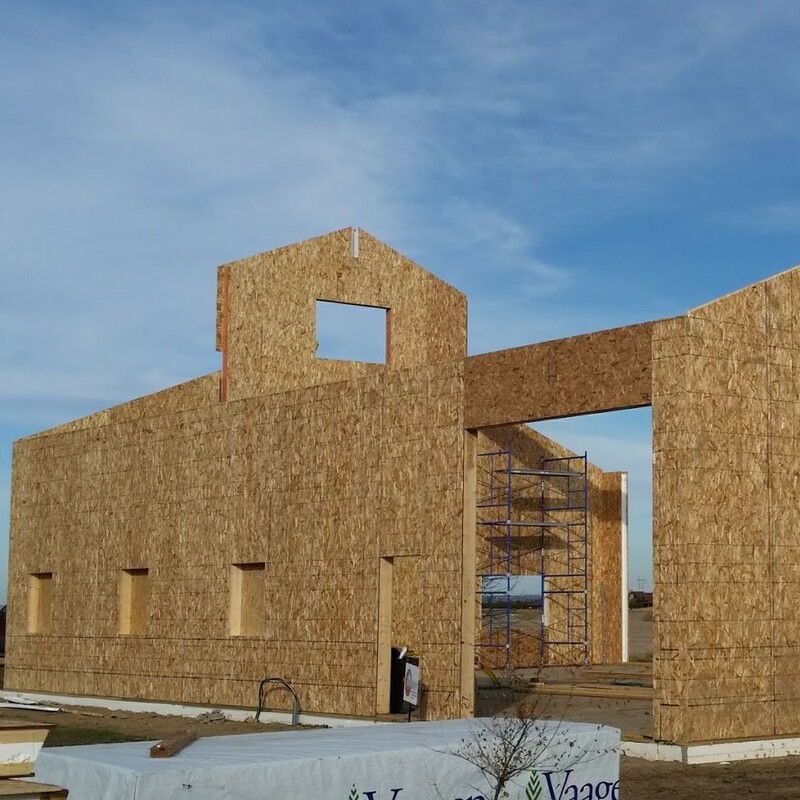 The solid foam-core insulation will make your building air tight.Builders on a recent project noted that they have been able to heat and cool the much larger SIP building for about the same amount it cost to heat and cool their former 1,000 square-foot farm house/office. 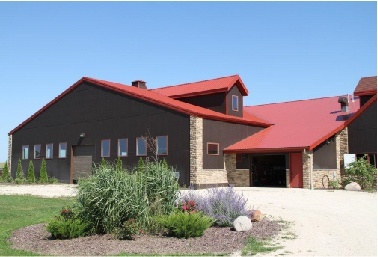 Have an existing barn which could use a lift? 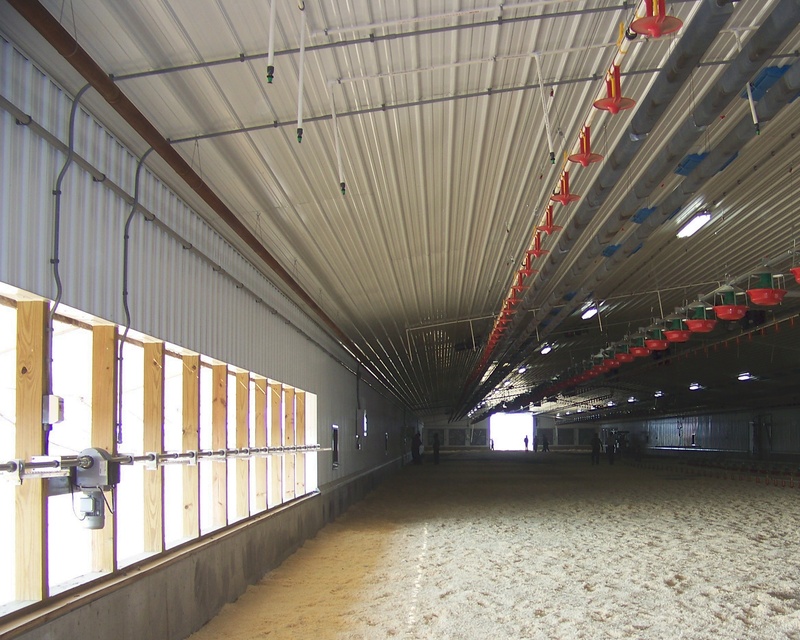 Enercept panels can help breathe new life into old barns. 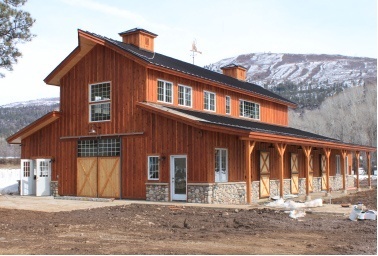 Our SIPs have been used to reinforce, clad and add on to existing barns, once again making them beautiful and useful while preserving a piece of American history. 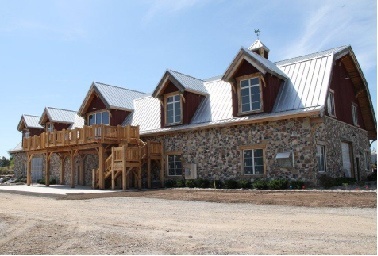 "Very cordial communication during the building process. Structure went up quickly. We are very happy"
"Despite single digit temps the construction crew got almost all the exterior walls up in a week." "From the perspective of a person who is trying to be their own contractor and not knowing much about construction, Enercept personnel were eager to help and explain the process. My builders had never built a SIP home, they also found it easy and precise. Everything fit together as it should and instructions were easy to follow. Great experience."